Adobe has been forced to release an out-of-schedule emergency security patch to its users, after a zero-day vulnerability was discovered to affect Adobe Flash Player. 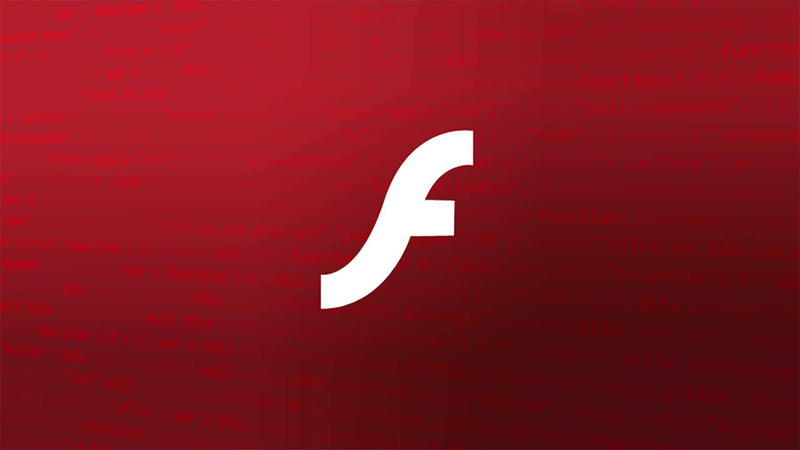 Users are being urged by Adobe to update to version 30.0.0.113 of Flash Player, which contains mitigations for the zero-day as well as addressing three other flaws. This latest flaw was discovered already being used in the wild to attack Windows users, and doesn’t exploit browsers like typical Flash exploits – instead, it works through Microsoft Office documents which it utilises to download and execute malicious code.